I have quite a few friends who are gluten intolerant that I love to bake for, but buying pre-made gluten free flour started getting pretty expensive. 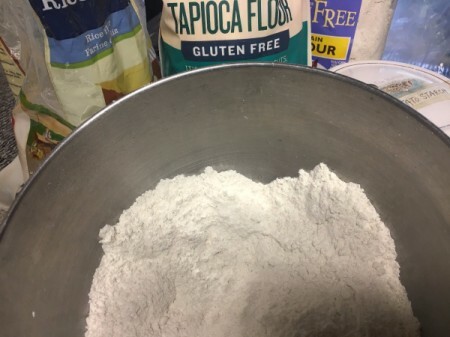 I started making my own gluten free flour mix with these four ingredients. This flour is great for most baking and bread making needs. Whisk together well. Store in an air tight container in a cool, dry place. This will keep for several months. 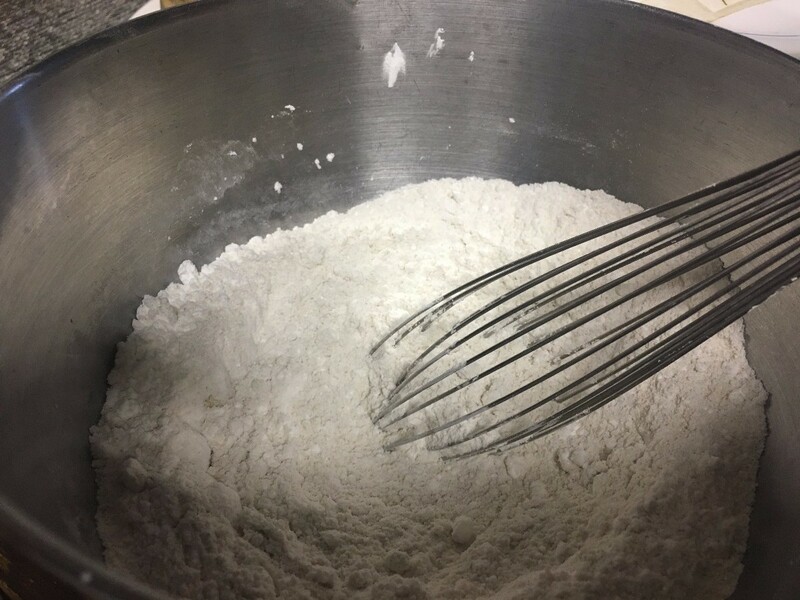 Do you use this in with the same ratio as regular flour when baking? These should be available in any larger supermarket or natural food store. There is usually a natural or gluten free section. Or you might find it near the regular flour and baking supplies. If you don't have any luck in your local area, I'm sure you could order them on Amazon or another website. Bob's Red Mill is a good brand and I know they make all these types of flour.